Successful people, partnerships and families have goals and aspirations that drive their personal and professional success. Parents want to create better opportunities for their children, a child wants to rise above the success of their parents, and a business owner or executive wants to create an environment that motivates employees to achieve results for the organization. The list of unique driving forces is endless, but all have one thing in common; the desire to make the best decisions in pursuit of these goals. The key challenges are to consider the range of options, select the correct decisions, execute effectively and prepare for unlikely or unexpected outcomes. The Kallenekos Marino Group at Morgan Stanley Wealth Management has over 60 years of combined experience* servicing executives, business owners and their families who want to make optimal decisions in the pursuit of their goals. Our proprietary process involves understanding and updating our clients’ needs and objectives through a thorough and continuous discovery process. 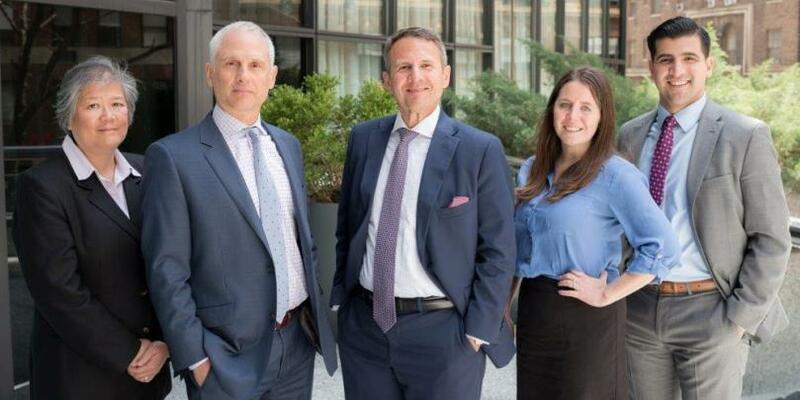 The specific experience of each member of our team is put to work for our clients in the following areas: executive compensation and benefits, advanced estate planning strategies and charitable giving, tax- and cost- conscious investment management, retirement planning, financial planning, client service and relationship management. Through this process, we strive to have our clients’ questions and doubts transformed into decisions made with confidence. For a complimentary confidential review of your current plan and initial conversation contact us at (212) 503-2324. After beginning his career as a Certified Public Accountant and Tax Lawyer, Dino earned his LL.M degree in Taxation from NYU School of Law. Around this same time, he began his career with Pfizer where he spent 7 years supporting the Human Resources, Legal, Controllers and Treasury departments in operating the Company’s 401k, stock option, pension and welfare benefit plans. His areas of focus were employee benefits and executive compensation as Manager of Tax Planning for Pfizer. In 1996, Dino applied his deep understanding of executive compensation and benefits programs to the creation of the Kallenekos Marino Group at Morgan Stanley. As a partner, his primary responsibilities include meeting with clients to develop custom wealth planning strategies that integrate their benefits and family wealth. He also directs the investment strategy, portfolio construction, and implementation of executive compensation and benefits strategies for clients. Tax mitigation and risk management are crucial elements and client service centered around trust is paramount. 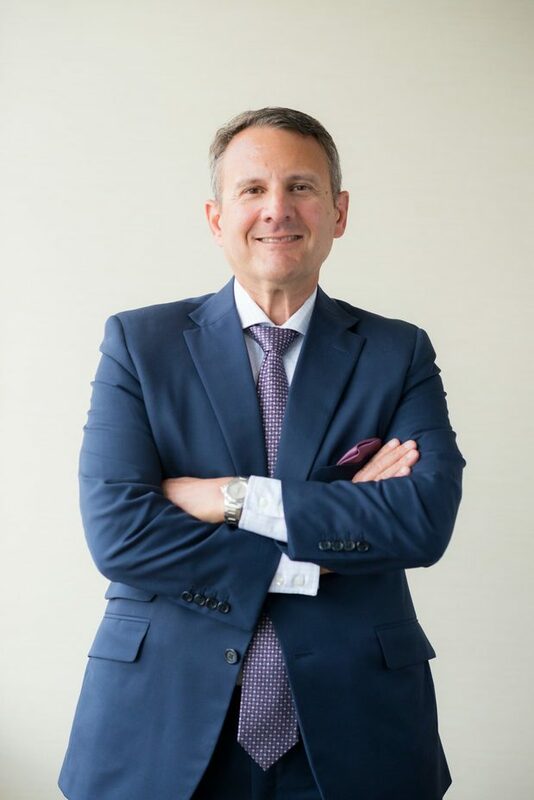 As a partner in the Kallenekos Marino Group of 22 years, John brings over 28 years of experience with advanced estate planning strategies, charitable gifting, portfolio construction and retirement planning. John works with clients on implementing tax- and risk- conscious saving, investment, education, retirement and estate planning strategies. John graduated Pace University with a BBA and a concentration in Finance. John continued his education by receiving his Certified Financial Planner™ (CFP®) designation in 1996. 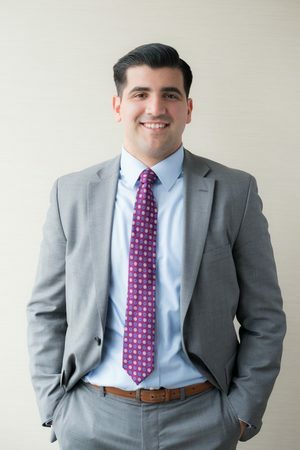 After graduating from Chaminade High School on Long Island, Frank went on to study Finance and Economics at Villanova University. During his time at Villanova, he discovered the impact a financial advisor can have on individuals and families. To compliment his undergraduate studies and gain experience with financial planning, complex insurance products and new business development, Frank worked for New York Life Insurance Company and Penn Mutual Insurance company until shortly after graduation in 2016. In 2017, Frank joined the Kallenekos Marino Group to lead business development by rolling out the team’s successful wealth planning advice and service model to the next generation of corporate executives and client’s children. Aine has served as one of the first points of contact for the team for the last five years. 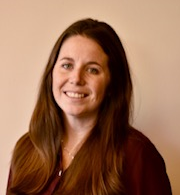 Throughout her time with the group, she has developed an extensive knowledge of clients executive benefits plan and stock awards programs that has been integrated into a custom service model and financial planning program. She graduated with a BA from Catholic University of America in 2011 and received her Certified Financial Planner (CFP®) designation in 2016. Quong has been an integral member of the Kallenekos Marino Group since 2002. Her primary focus has been to oversee the efficient and compliant operational and internal administrative activities of the team. Among Quongs responsibilities are account opening, transactions of securities and insurance vehicles, and assisting clients and their accountants and attorneys. 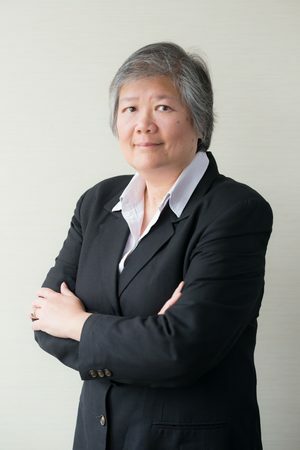 Quong earned her B.A In Business Administration from Mercy College and previously held positions at American Express, Grant Thornton, and the Office of the Mayor of City of New York.